Enter to Win a Free Stephanimal! 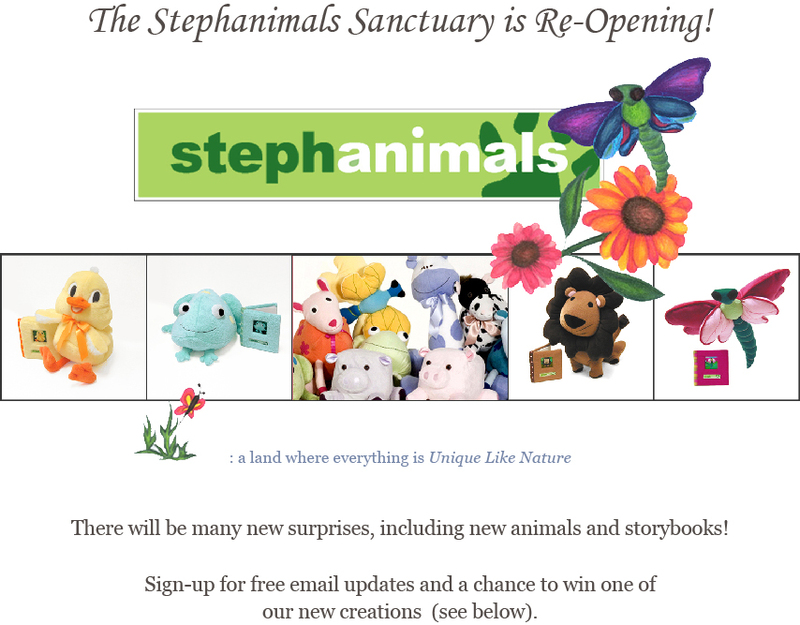 Enter to receive free email updates, and a chance to win one of our newest animal designs in the Stephanimals Sanctuary. Winner will be announced on our official re-launch date! Copyright © 2007 - 2018 Stephanimals. All rights reserved. Website design by SM Design.